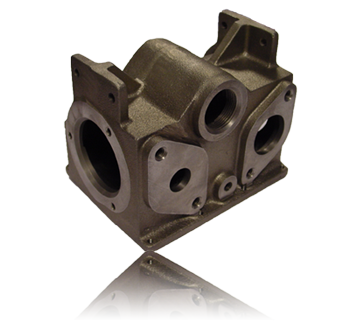 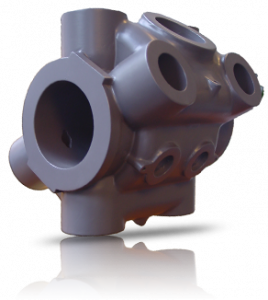 MVM Engineering BV delivers castings from different materials. 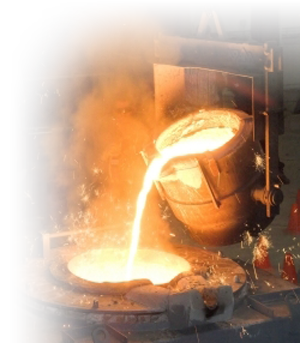 Depending on the art and material of the items, we select the most suitable foundry for the project. 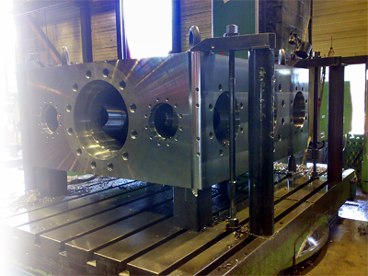 The machining of the items will be in good hands with MVM Engineering BV. 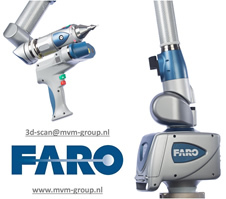 Herewith we cooperate with a large network of suppliers with different capacities. 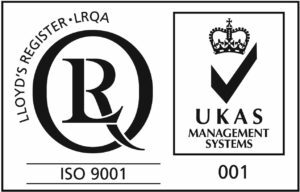 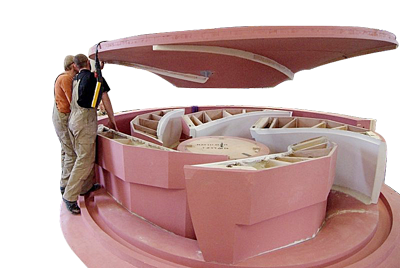 To guarantee a smooth production process, MVM Engineering BV will also take care of all the logistics and planning. 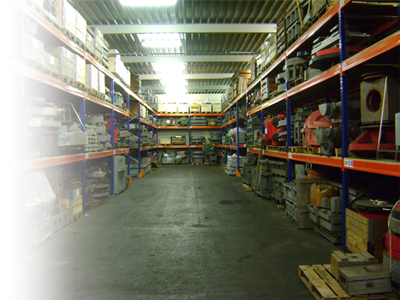 MVM Engineering BV has a big storehouse to store patterns and machine parts for our costumers. 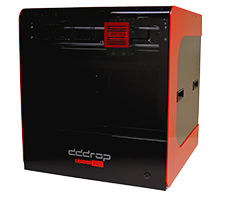 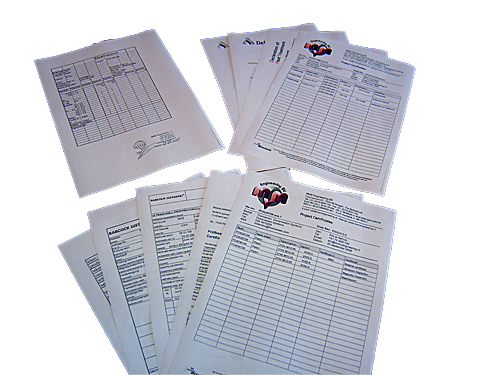 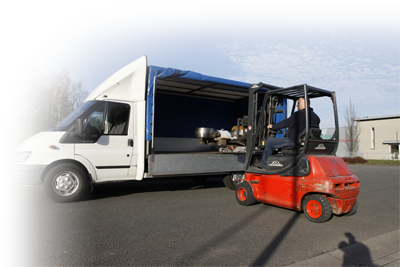 On costumers demand all products can be delivered complete assembled or ready to sell.